This is a great way to continually get the latest new material, while accessing the entire rich library of lessons based on the split hand style of darbuka drumming. 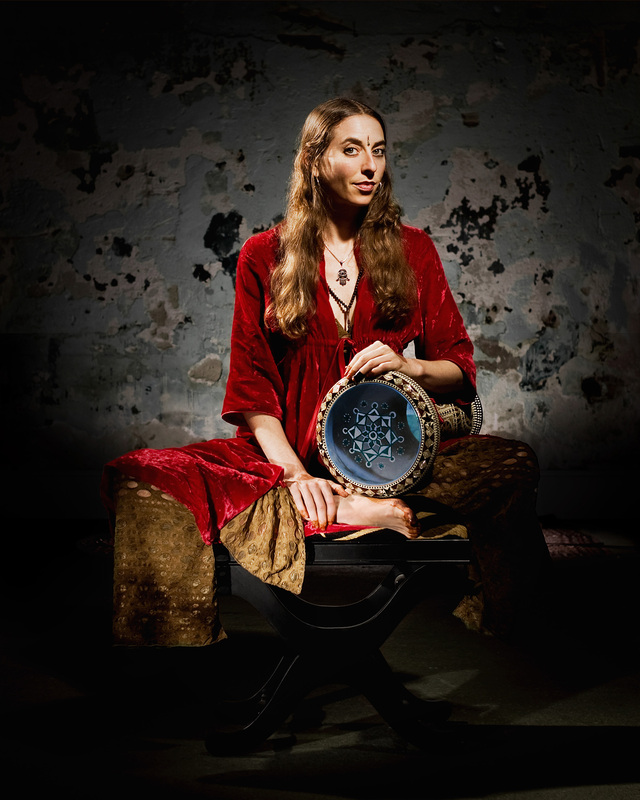 The techniques are taught in the course called the "Darbuka Method", where you will get the skills you need to follow the more challenging courses. This is a living school. The latest material is continuously added on a weekly basis. You will get a notification each time there is an addition or update. - Brand new material every week!